People know I enjoy comics from the mainstream to independent, USA-based to International, and I'm always on the lookout for something cool to read. Therefore, whenever I hear from the good folk at the publisher Rotopol about any art or comics they have coming out, I'm eager to learn more. I previously discussed my enjoyment of, "I Hate You, You Just Don't Know it Yet," and was excited to learn about their latest work which is currently out in Germany and being released in the United States (in English) this November. Titled, "In Winter," it is reminiscent of one of those old classic children's fables--with all the twisted darkness such a thing includes! 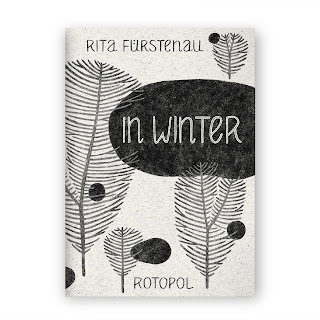 Written and illustrated by Rita Fürstenau, I have to immediately say that, "In Winter," is absolutely a gorgeous comic. Fürstenau has an art style that is a mixture of detailed and abstract, with her tale of a starving cat that meets a cruel hawk featuring impressive illustration that makes your jaw drop it is so amazing. The mixture of black, white, and gray gives everything a suitably somber tone as well. 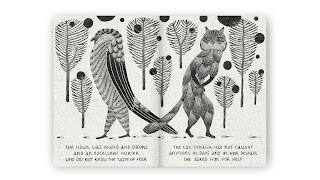 As I mentioned, the story opens with a starving cat asking a hawk for help, finding itself dismissed by the rude and prideful hawk, and sadly dying. However, death takes pity on the cat and brings it back as a beautiful owl--an owl so beautiful the hawk that once ignored the cat now finds itself obsessed with the owl. Needless to say, the hawk learns a brutal lesson, but as for if the owl finds some kind of happiness or peace, to know that you'll need to read the comic! "In Winter," is as beautiful in its illustration as it is cleverly twisted in its story. 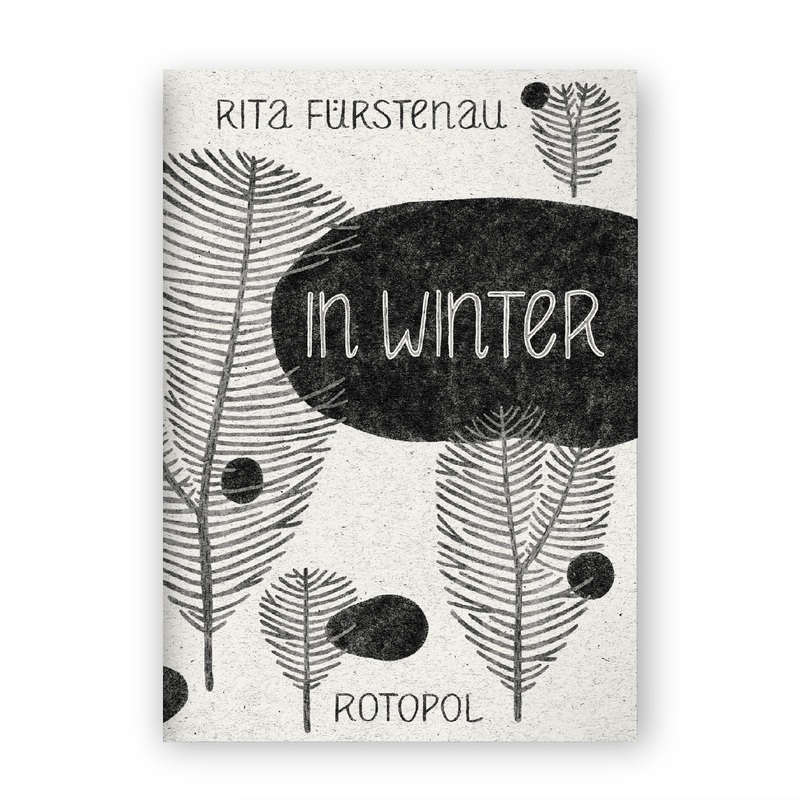 It is the kind of fable that carries with it a wise lesson and I could spend hours admiring Rita Fürstenau's artwork. Should you want to order a copy for yourself to be shipped when the book has its official release in America during the Comic Arts Brooklyn Festival (in the aforementioned month of November) you can pre-order it here at this link. I enthusiastically rate this book 5 out of 5 stars and look forward to reading more work from Fürstenau and all the talented folk published by Rotopol! Note: A digital review copy was provided in advance of the comic's release in America for the purposes of review.